The advent of blockchain technology has been apply described as the new internet, and despite the frequent attacks of naysayers, it’s here to stay. 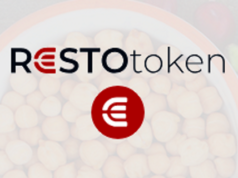 Already, it is revolutionizing the way people think about, handle, and process financial transactions. 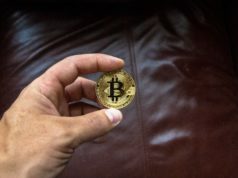 In the summer of 2017, U.K. based bank HSBC published a survey indicating that blockchain technology is the least understood new technology. About 80 percent of the respondents don’t know what blockchain technology is, and though it’s grown in popularity since then, the public is still unaware of what blockchain technology is and how it’s actually valuable. As evidenced by rampant bitcoin speculation, the general populace is largely ignorant of its underlying advantages. The platform will create borderless digital society to help companies and the public better understand how blockchain technology can improve their businesses. 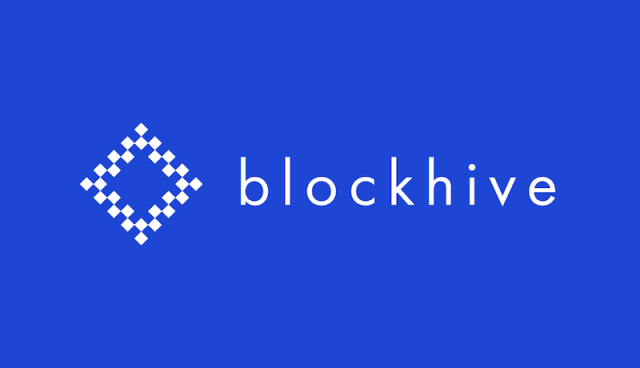 To accomplish their goal, the Blockhive development team endeavors to create a blockchain based business model for companies across all industries. This business plan includes components like fundraising, digital identification, and tokenization. Each of these vital features will be realized through the blockchain. The Blockhive platform, which runs on a blockchain itself, uses tokenization to monetize property and other assets. One of the platform’s unique features is their digital identification system. A digital identification works like an e-residency ID, providing transparency and trust. To accomplish this, Blockhive has chosen to operate out of Estonia, a leader in the digital revolution. Through e-residency, e-government, and digital signatures, Estonia provides anyone in the world a pathway to citizenship. As a digital citizen of Estonia, anyone is able to operate a global business based in Estonia, no matter where they are in the world. Estonia has already helped make blockchain a practical part of everyday life, making it the perfect hub for Blockhive. The combination of the Blockhive platform and Estonia’s e-residency laws will allow the team to create a unique digital ID for each user. Alas, the most important feature of Blockhive’s platform is the initial loan procurement (ILP). An initial loan procurement is a digital loan agreement that operates on a blockchain. 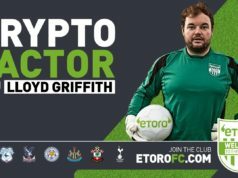 It is a fundraising medium like an ICO but uses loans instead of coins to raise capital–or in this case, borrow it. An ILP structure allows borrowers and creditors to enter loan agreements through legally binding smart contracts, rather than exchange bitcoins or Ethereum for platform tokens. Because ILP agreements are digitally signed, the supporting blockchain records all contract details on the distributed database so records can’t be easily altered. As a legally binding contract, the issuer, Blockhive, has a verified obligation to return all investor funds over the contract time frame. In addition, ILPs are typically more tax efficient and compliant than ICOs. Blockhive’s loan agreement will take effect through issuing Future Loan Access Tokens (FLAT), models tokens which are issued on Ethereum. These digital assets give creditors the ability to trade their rights with others, similar to how bonds are traded in traditional financial markets. Thus, each FLAT owner can either hold their loan to maturity and earn interest, or trade their FLAT tokens as desired. The first FLAT tokens will be called HIVE tokens. They will be the official token of the Blockhive blockchain and enable the use of Ethereum smart contracts. Once the transaction has been processed, investors are able to receive 20% of the profit in interest that is produced through the platform. As more projects join the “hive”, interest payments increase in value. Add Blockhive to the list of ways that blockchain will change the future, and in doing so change the world. From e-citizenship and documentation to a revolutionary way to raise capital, its platform is on the cutting edge of the technological world. The crypto community can always use further education and collaboration–Blockhive will be the facilitator. Previous articleBinance shuts down trading, deposits, and withdrawals as it struggles to overcome technical issues.